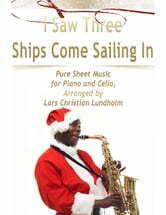 I Saw Three Ships Come Sailing In. This is a traditional English Christmas carol possibly originating from Derbyshire and first printed in the 17th century. Perfectly suited for the holidays, it is an easy and traditionally styled arrangement. Score and Part. 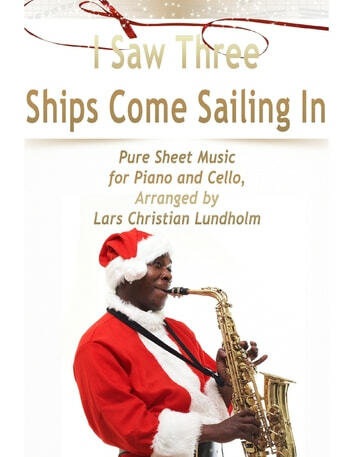 Pure Sheet Music Arrangement for Piano and Cello by Lars Christian Lundholm.